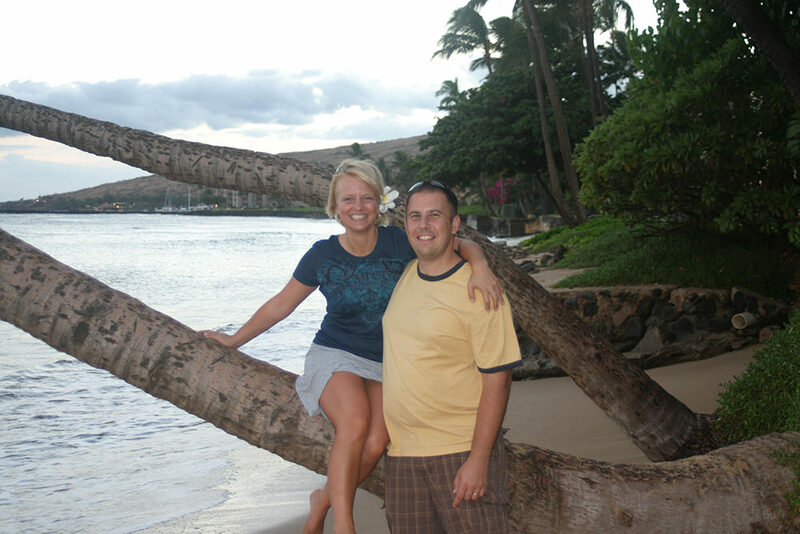 Since our honeymoon to Maui in 1997, we’ve had a passion for vacation! While we both have very different visions of what vacation should be, taking time away together reminds us why we fell in love. We hope to stir your desire to rest and reconnect with the ones you love. 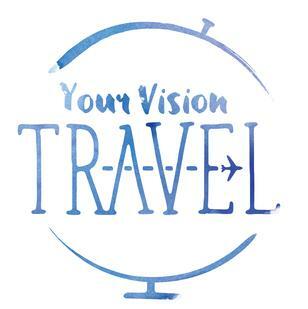 And whatever your vacation vision, we’ll be there every step of the way to bring that vision to life! Now, who’s ready to go on vacation?